PHN Florida TakeOver Thursday’s Exclusive Edition | New Music Video: Ski Mask The Slump God – “DoIHaveTheSause?” ~ Phresh Hott New! 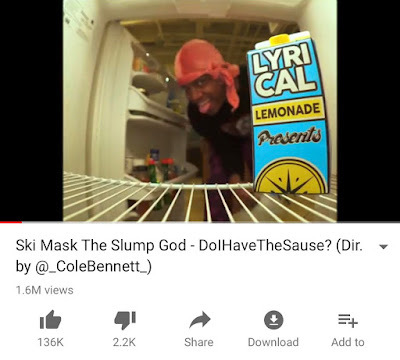 You are tune in for PHN Florida TakeOver Thursday’s Exclusive Special Edition with Ski Mask The Slump God as he release a new music video “DoIHaveTheSause?” directed by Cole Bennett. Click Play Below & WATCH! ……. Leave a comment or rate your opinion!